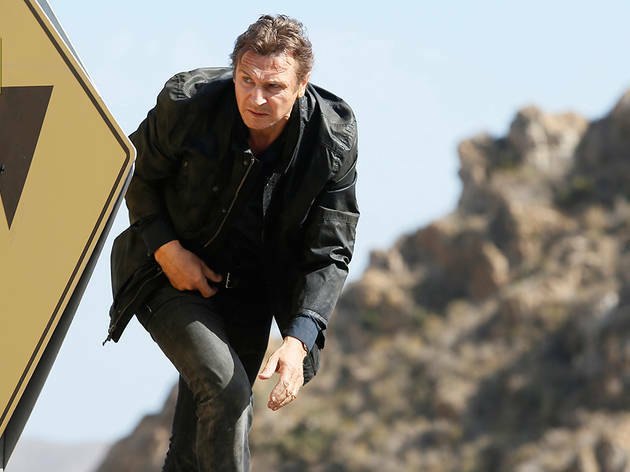 Liam Neeson continues his later-life transformation into an action hero with this third installment in the revenge-thriller series. 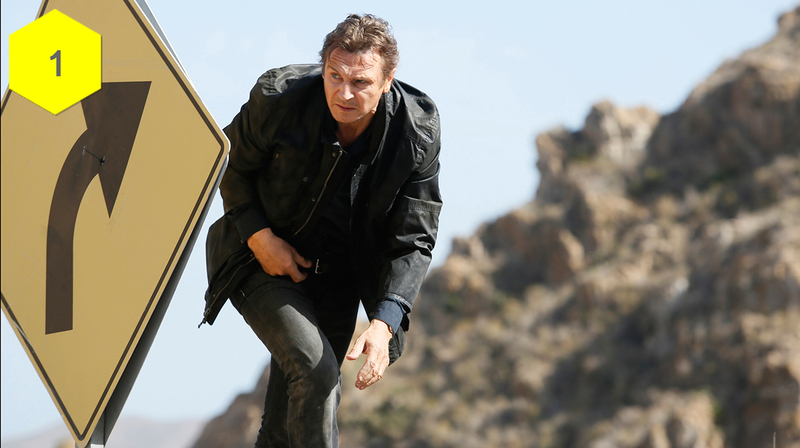 Taken 3 opens January 9, 2015. 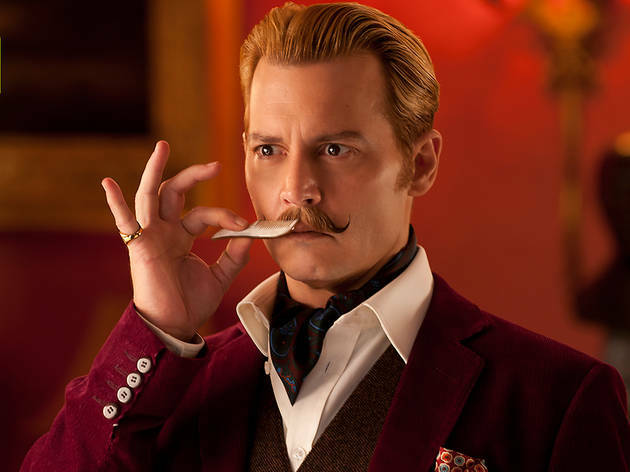 Johnny Depp stars in this action-comedy as an art dealer looking for a lost painting linked to some Nazi gold. 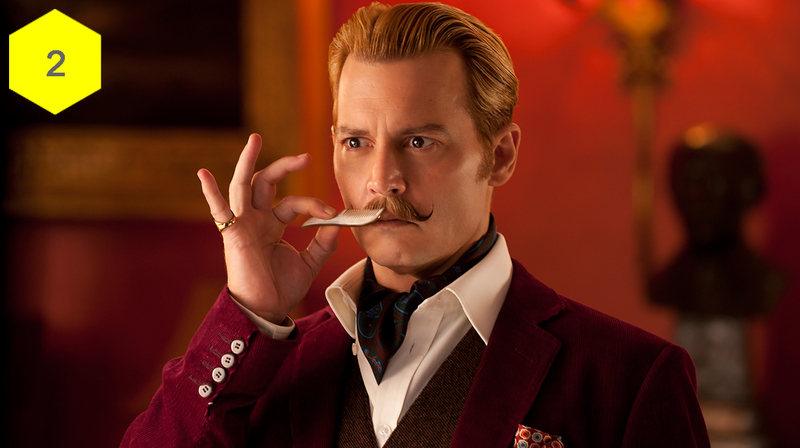 Mortdecai opens on January 23, 2015. 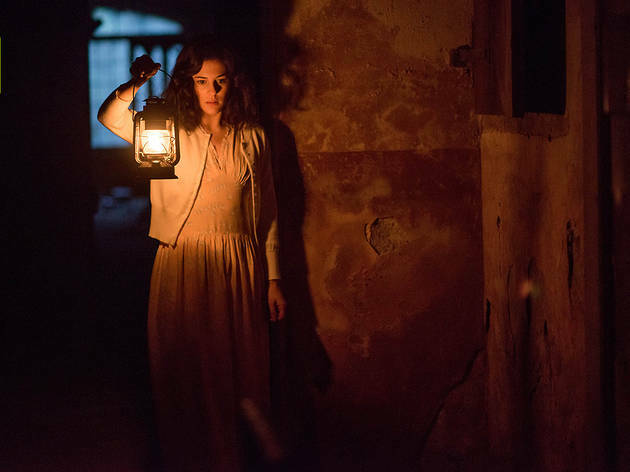 This horror sequel leaps forward to the 1940s, but Daniel Radcliffe doesn’t survive the ride: Helen McCrory and Jeremy Irvine star this time around. 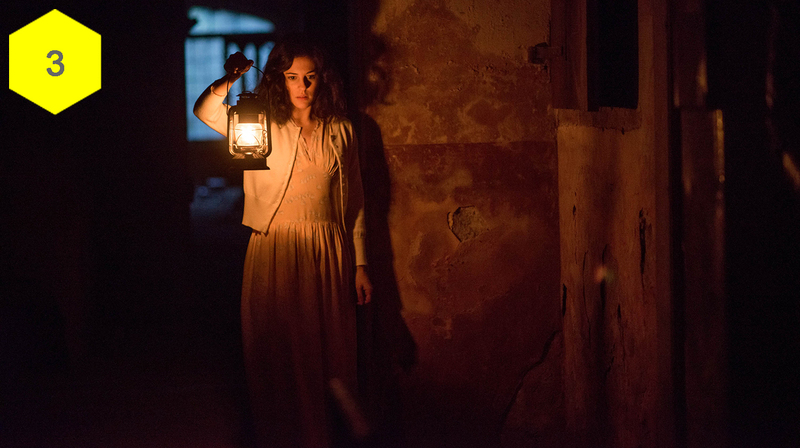 The Woman in Black 2: Angel of Death opens January 2, 2015. Jennifer Lopez stars in this psychological thriller about a divorced woman who meets a young man who might be trouble (we’re guessing he is). The Boy Next Door opens on January 23, 2015. 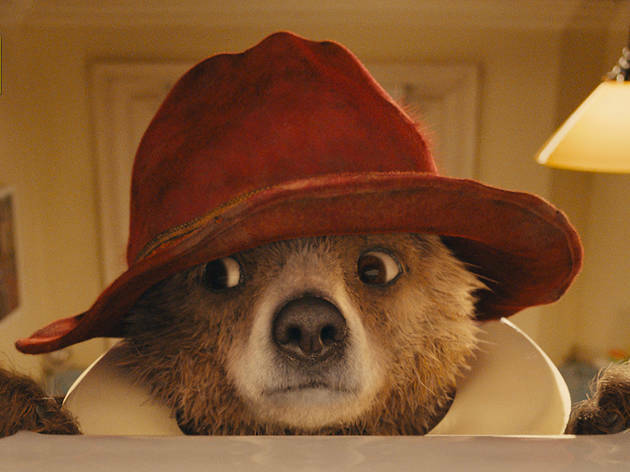 Michael Bond’s much-loved British children’s book creation comes to the big screen courtesy of Ben Whishaw’s voice and the producer of the Harry Potter series. 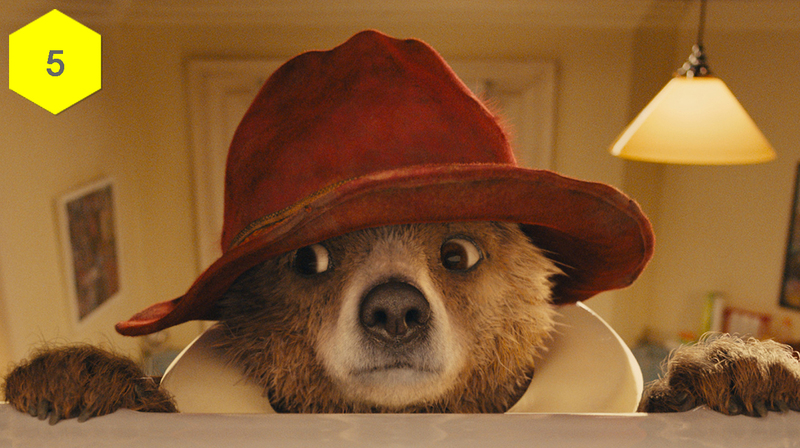 Paddington opens on January 16, 2015.